Gregory is the author of eight novels (including Shadowbridge, Lord Tophet, Fitcher’s Brides) and over fifty short stories of the fantastic. His novelette “No Others are Genuine” was a 2014 “Long Fiction” finalist for the Bram Stoker Award. 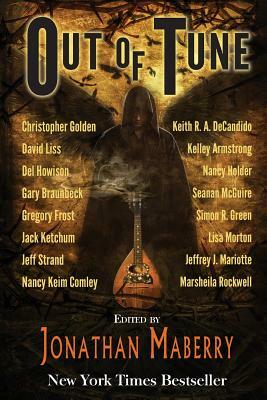 His most recent stories are in Out of Tune, an anthology of ballad-stories, edited by Jonathan Maberry; and in Jet-Pack Adventures, commemorating the work of the late Dave Stevens (Rocketeer) By now he may finally have finished his current novel project. 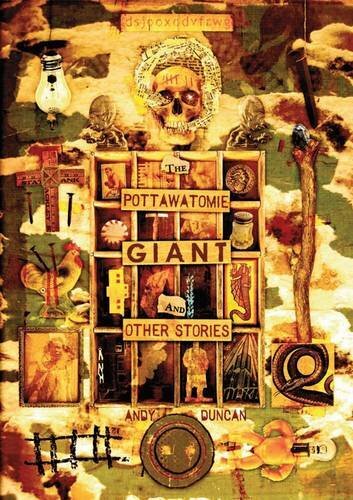 Andy’s short fiction has won a Nebula Award, a Theodore Sturgeon Memorial Award, and three World Fantasy Awards, the most recent in 2014 for “Wakulla Springs,” a Tor.com novella co-written with Ellen Klages. Also in 2014, Andy co-taught the Science Fiction Foundation Masterclass in SF Criticism, held at the Royal Greenwich Observatory in London. This spring, he is on sabbatical from Frostburg State University in Maryland, where he is a tenured associate professor of English. Wednesday, January 21st, 7pm at KGB Bar, 85 East 4th Street (just off 2nd Ave, upstairs.) http://www.kgbfantasticfiction.org/ Subscribe to our mailing list: http://groups.yahoo.com/group/kgbfantasticfiction/ Readings are always free. Please forward to friends at your own discretion.